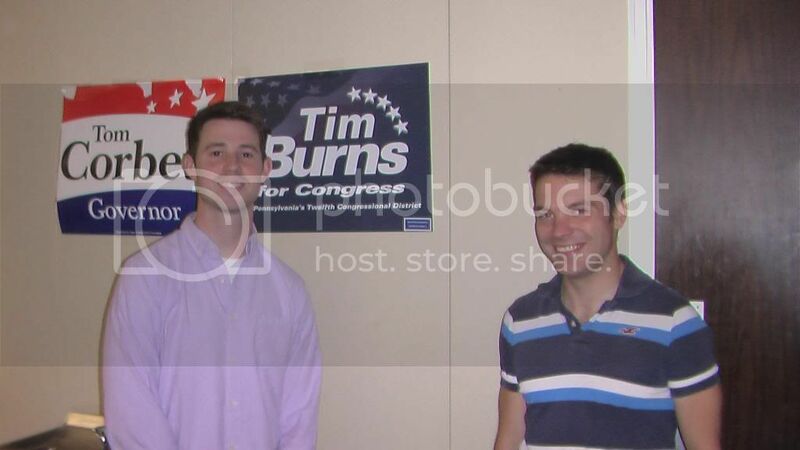 Will Tim Burns in the PA 12th keep the GOP momentum going? According to the latest poll, Mark Critz-D, former Director of Economic Development for the late Representative Jack Murtha has pulled to a 5 point lead over local businessman Tim Burns-R in the special election to replace Murtha. There is an effort on both sides to nationalize the race. Burns has said that the race is a referendum on the Obama-Reid-Pelosi agenda. 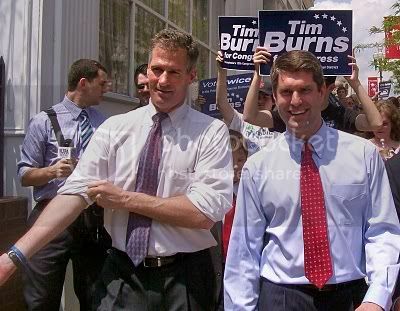 The NRCC is here in force and Senator Scott Brown stumped for Burns in Washington, PA on Friday. The DCCC is also pulling out all the stops, spending well over a million dollars on attack ads, at least one of which has been pulled by local Pittsburgh station WPGH-TV for innacuracy. President Clinton was in Johnstown PA earlier today. Obviously, given the recent track record of Virginia, New Jersey and Massachusetts, Democrat politicians would appear to be well served to localize their races to the greatest extent possible. Conversely, the Burns/RNCC strategy certainly is focused on tying Critz to the Pelosi agenda. 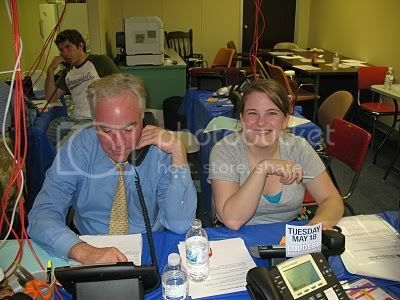 In fact every phone banking script I have seen mentions the Speaker of the House. Special H/T to Washington call center coordinators Jonathan Gohrband (L) and Senator Brown Staffer Justin McCarthy. 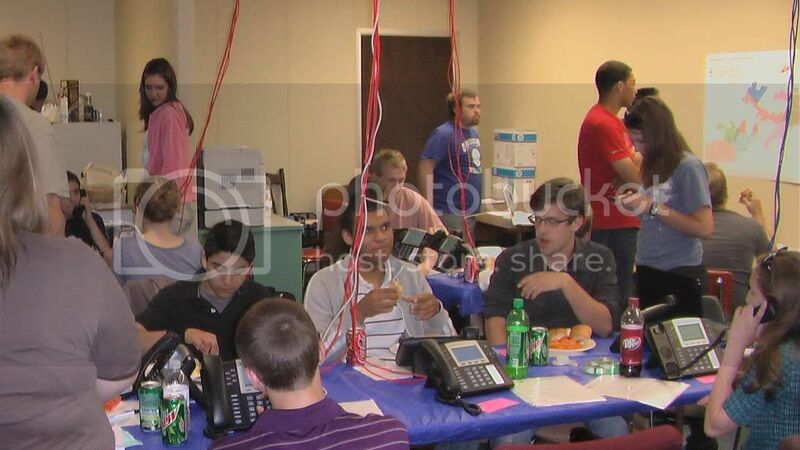 They have done a great job organizing and motivating their troops, many of whom are putting in twelve hour shifts on the phones. There is more on this special election over at Brian O'Connor's Red Dog Report with some short video of Scott Brown's speech at the rally. Also, RedState blogger, Chris Renner has additional information on the all out effort for Tim Burns at his blog Renner's Here. I'll have further updates and photos from the campaign as we head into the last 48 hours. Next: Update from the PA 12th.